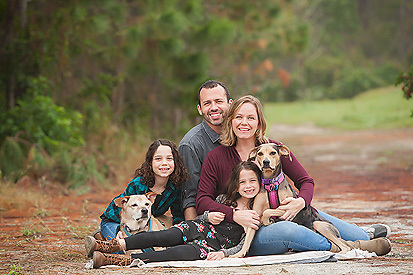 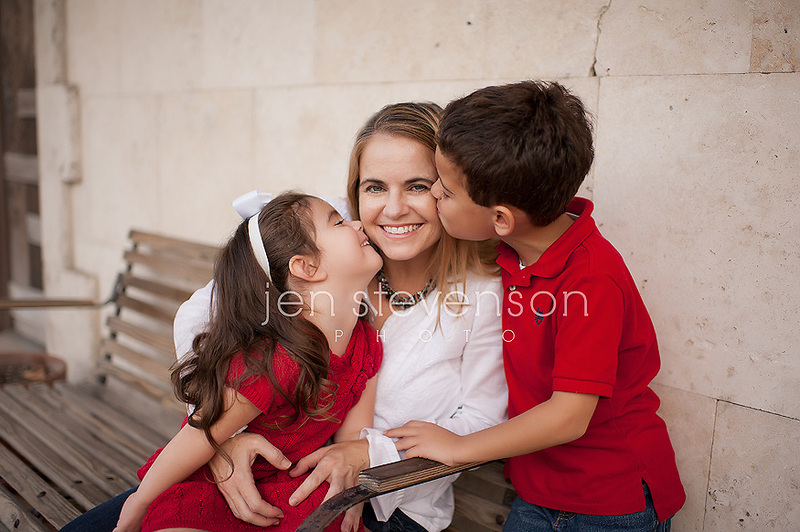 Orlando Family Photographer/ Winter Park: The C Family Now Five Sneak Peek! 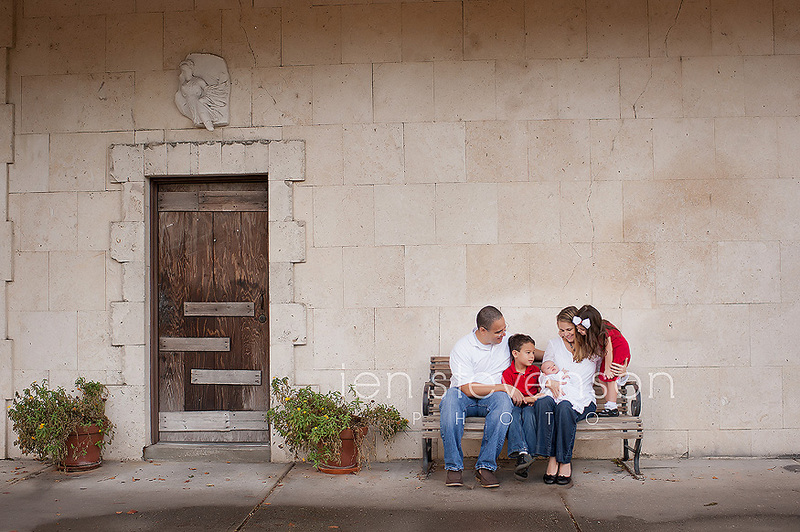 I so love watching families grow up, it’s the most favorite part of my job and getting to know families and that we relationship we share makes the best images as we get to know each other! 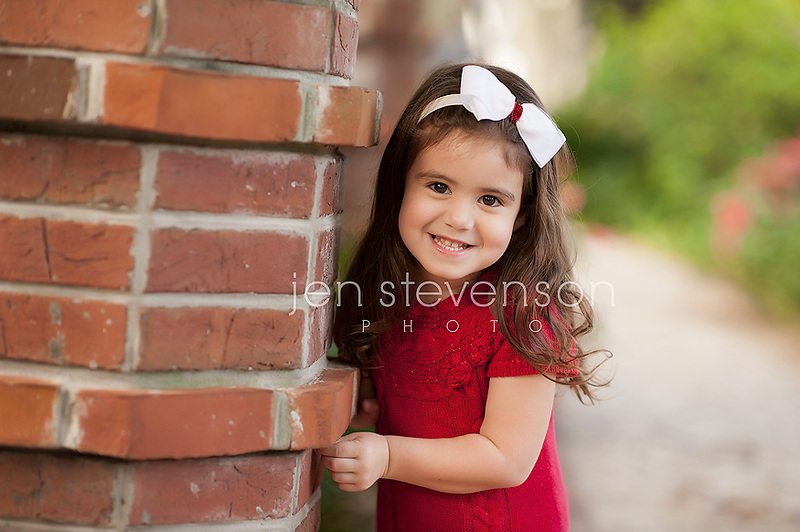 These cuties just added a baby sister to their sibling ensemble and she is completely adorable!